Aigio “The balcony of the Corinthian Gulf” . 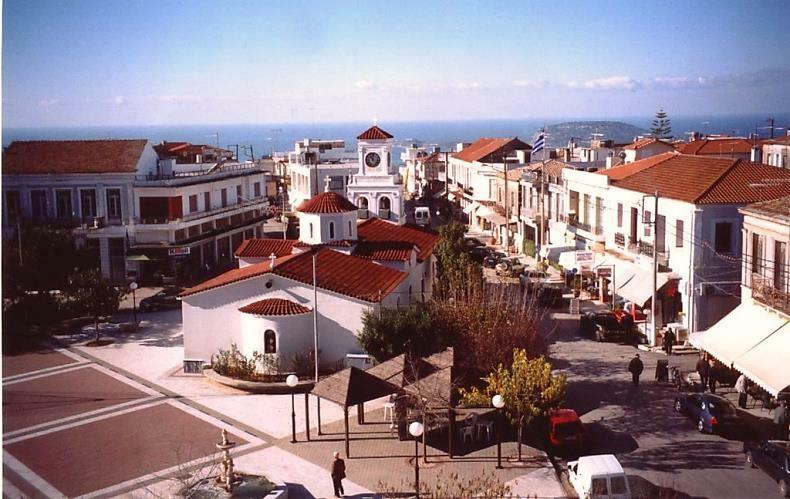 Aigio is the second largest city of Achaia regarding the population. The city is built amphitheatrically in three levels. In the Archaeological Museum of Aigio you can admire findings from the Neolithic Period until the Late Roman year. The building of the museum was built in 1890 by Ernst Chiller. Areopoli is a well preserved historical town with stone paths and traditional tower houses which were built for social and defensive reasons. The town took its name from the Greek God of War Ares and was the capital of the historical district of Inner Mani (Mesa Mani). 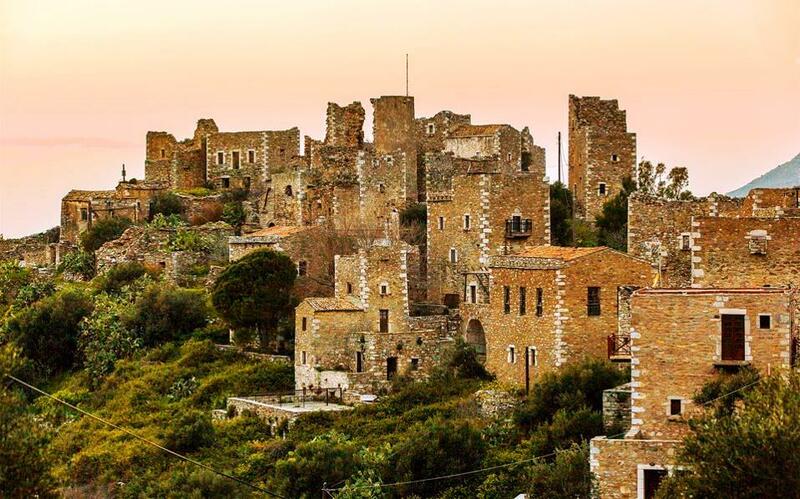 Like the rest of the Mani settlements, Areopoli is known for the contribution during the battles of Greece against the Ottoman Empire. Elia “Let’s go for a coffee in Elia”. 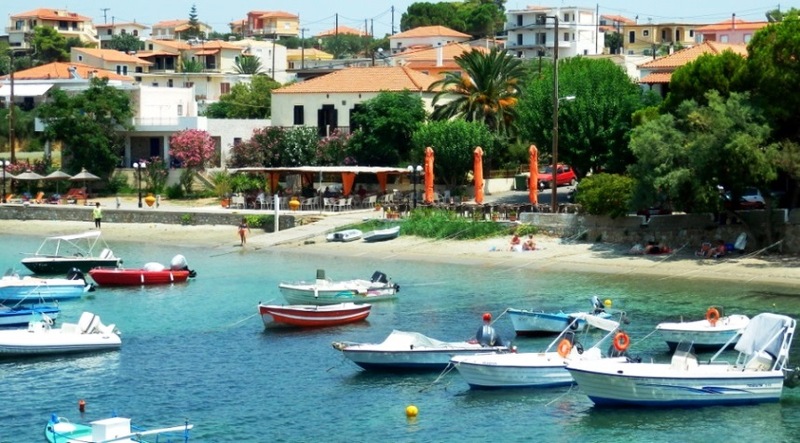 Elia is an idyllic seaside village with beautiful beaches and sandy bights. It mainly attracts families and travelers who seek serene holidays. The little harbor of Elia, the lighthouse, the fishing boats, the olive and the orange trees make this beautiful scenery ideal for memorable photos. Ermioni “The city that looks like an island”. Ermioni is a small fishing town of Argolida at the east of Peloponnese. 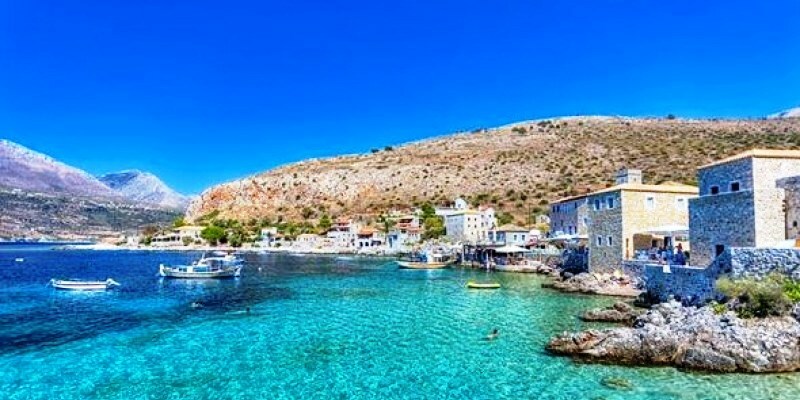 The traditional taverns, the cafes, the paved streets, the beautiful houses, the nightlife and the crystal clear beaches around this area are some of the reasons this town is one of the most popular summer destinations of Peloponnese. While travelling around this area you will have the chance to admire the olive and the pine trees and plenty of bays with turquoise water. 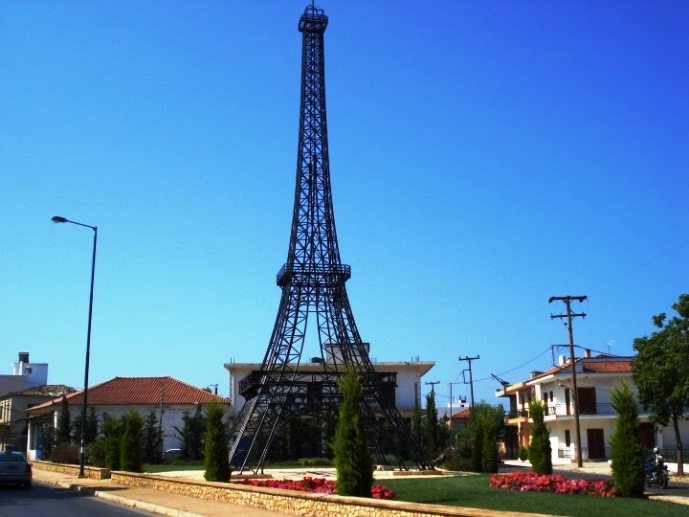 Filiatra “The little Paris” .Could you imagine travelling in the west coast of Peloponnese and see the Eiffel Tower? Well in Filiatra, this small town of Messinia, you will! The replica of the Eiffel Tower placed at the entrance of the town is the most notable tourist attraction in the area. Due to this replica the town is often called “the little Paris”. The replica is smaller than the original and it was built by the funding and the initiative of the homogeneous doctor Haralampos Fournarakis. 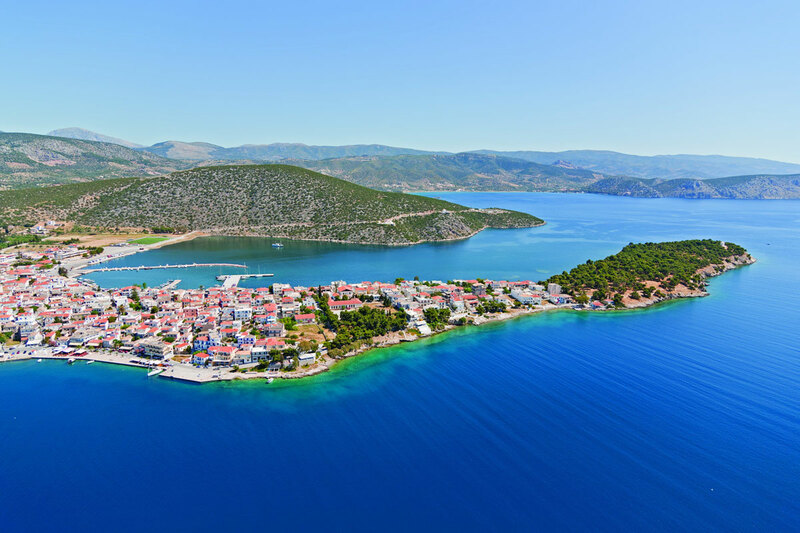 Finikouda is a seaside village in the southwest of Peloponnese and also a popular summer destination mainly because of its exceptional long beach. It is located between Methoni and Koroni and offers a lot of great sandy beaches and plenty of historically important places to visit. Gargalianoi “A beautiful view at the Ionian Sea” Imagine visiting a small town with a view of olive groves and vineyards that spread over the place and end up to the sea. 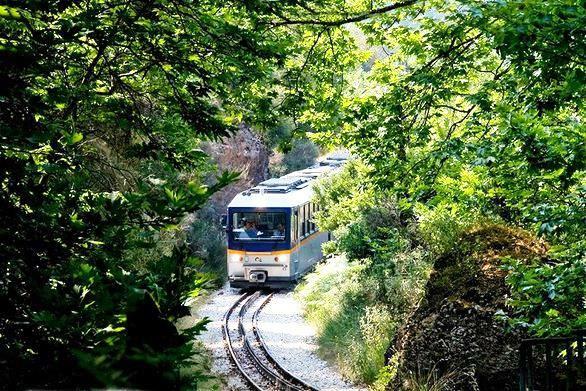 Gargalianoi is this small town which is located in Messinia of Peloponnese and was built on the foot of the mountain Aigaleo. It is about 4km away from the Ionian Sea. Gerolimenas “The sacred harbor of Peloponnese” This traditional settlement of the southwest Mani is a popular destination not only in the summer but throughout the year. It is situated at the east side of the cape “Cavo Grosso”. 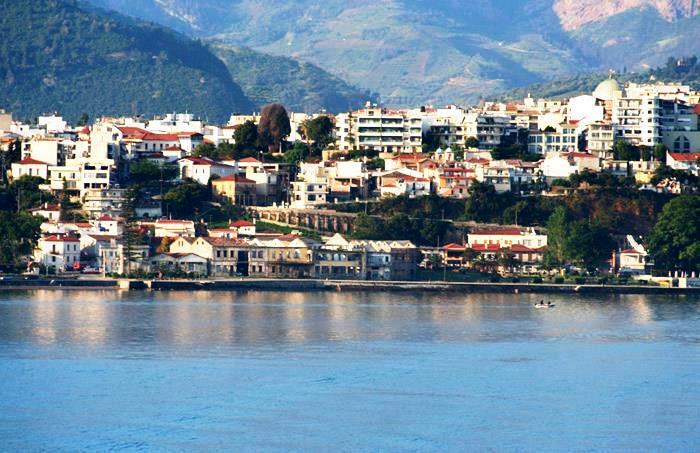 Gerolimenas is in fact the picturesque harbor of the area which was an important trading spot in the past. This fact can be related with the name of the harbor Gerolimenas which means sacred harbor in Greek.